On April 16, the National Housing Conference released its 2018 Paycheck to Paycheck report and database highlighting housing affordability challenges for workers in 81 occupations living in 259 metropolitan areas in the United States. 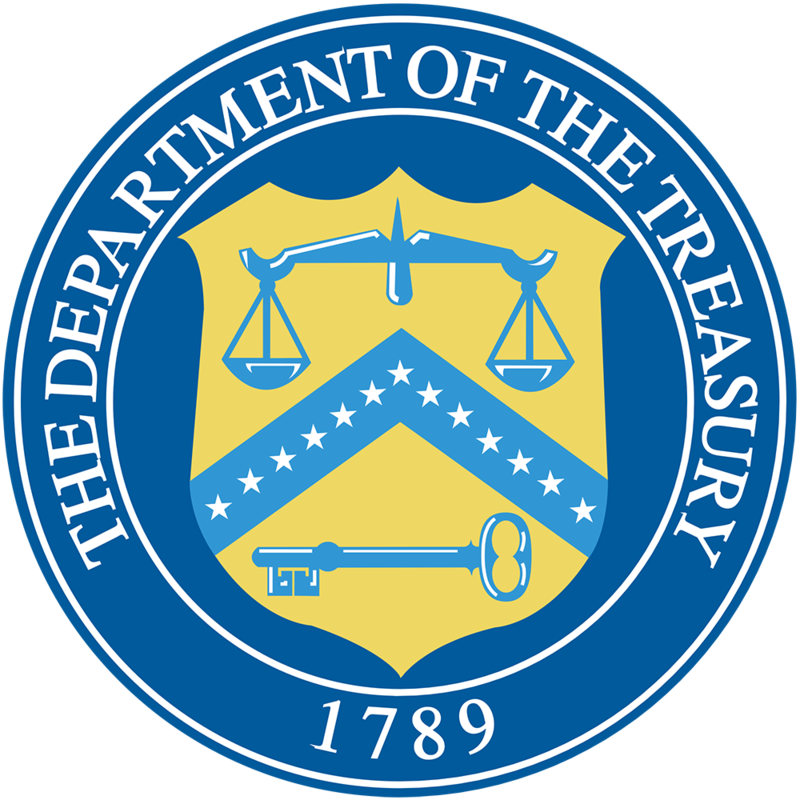 Concurrent with publication of new proposed regulations on Opportunity Zones, the Treasury Department published a Request for Information (RFI) to seek public input on the development of information collection and tracking related to Opportunity Zone investments. In the RFI, Treasury notes the purpose of information collection and tracking is to measure the effectiveness of the Opportunity Zone policy in achieving its stated goals and to ensure that the investment remains an attractive option for investors. The Treasury Department released a highly anticipated second set of proposed regulations April 17 providing guidance on Opportunity Zone provisions of Internal Revenue Code section 1400Z-2. The regulations clarify certain issues addressed in the first set of proposed regulations last October and provide additional guidance on significant new issues. Late Friday, HUD announced it is seeking public input on how it can use its existing authority to maximize the beneficial impact of Opportunity Zones. Nearly 60 percent of currently established Opportunity Funds plan to invest in affordable and workforce housing or community revitalization, according to NCSHA’s latest Opportunity Zone Fund Directory. This focus is up from approximately 40 percent late last year. President Trump earlier today issued a memorandum ordering relevant federal agencies to develop proposals for reforming various aspects of the housing finance system. Specifically, the executive memorandum directs Treasury to develop a plan for removing the government-sponsored enterprises (GSEs) Fannie Mae and Freddie Mac from conservatorship and HUD to suggest changes to the housing finance programs supported through the Federal Housing Administration (FHA) and Ginnie Mae. The Senate Banking Committee yesterday held the first of two scheduled hearings to examine Committee Chair Mike Crapo’s (R-ID) previously released outline for reforming the government-sponsored enterprises, Fannie Mae and Freddie Mac. The Internal Revenue Service yesterday published Revenue Procedure 2019-14, which revises the nationwide average purchase price limits and the average area purchase price safe harbors for the Mortgage Revenue Bond and Mortgage Credit Certificate programs.